The Global Executive classroom travels across a diverse set of economies that demonstrate the interdependency of global business in Asia, Europe, Latin America, and the United States. In each location, you're encouraged to explore and be adventurous, immersing yourself in the culture and gathering data that will inform concepts discussed in the classroom. Cities vary from year to year. 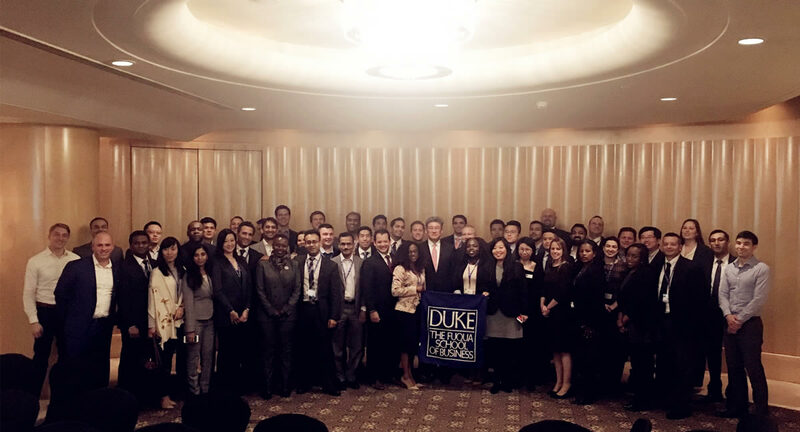 Get a taste of what Global Executive students experienced and learned during a residency in Shanghai. 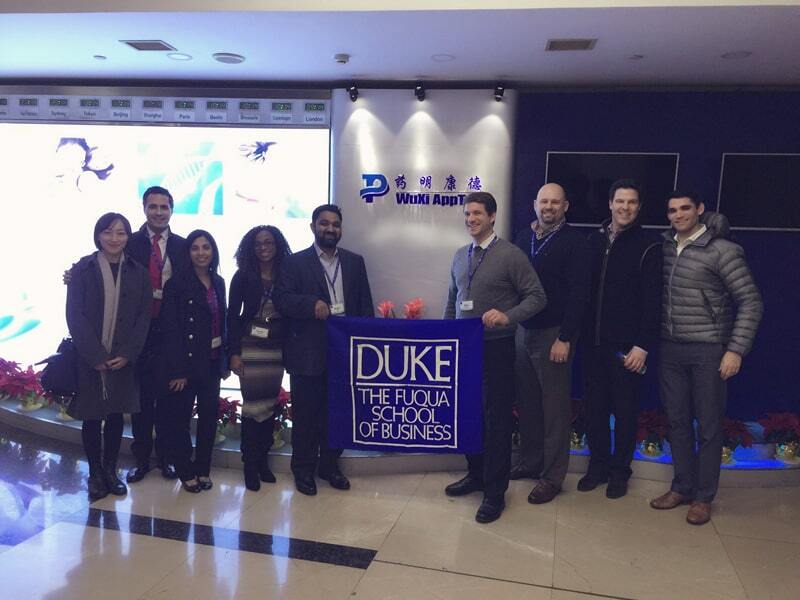 Students had the opportunity to go on several corporate visits, including WuXi AppTec, a leading global pharmaceutical, biopharmaceutical, and medical device open-access capability and technology platform with global operations. There, they toured the company's labs and met with Dr. Steve Yang, Executive Vice President, Chief Business Officer and Chief Strategy Officer, who shared his personal leadership experience in both U.S. and Chinese markets. 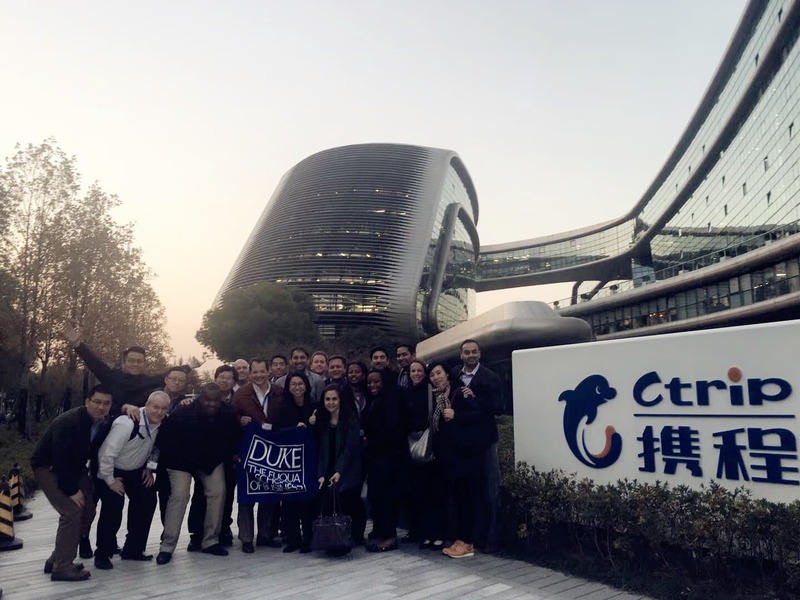 Students enjoyed another corporate visit to Ctrip.com International, Ltd., a leading provider of accommodation reservations, transportation ticketing, and other travel-related services in China. They met with CEO Jane Sun to gain insights on the company's globalization efforts and growth strategies, as well as women in leadership roles. Fortune recently recognized Sun as one of 50 most powerful international women. Students attended a Global Leader keynote speech given by Yan Xuan, president, Greater China of Nielson. Xuan, an alumnus of the Duke University School of Law, shared insights on Chinese consumer behaviors, new consumption trends, and the e-commerce landscape. 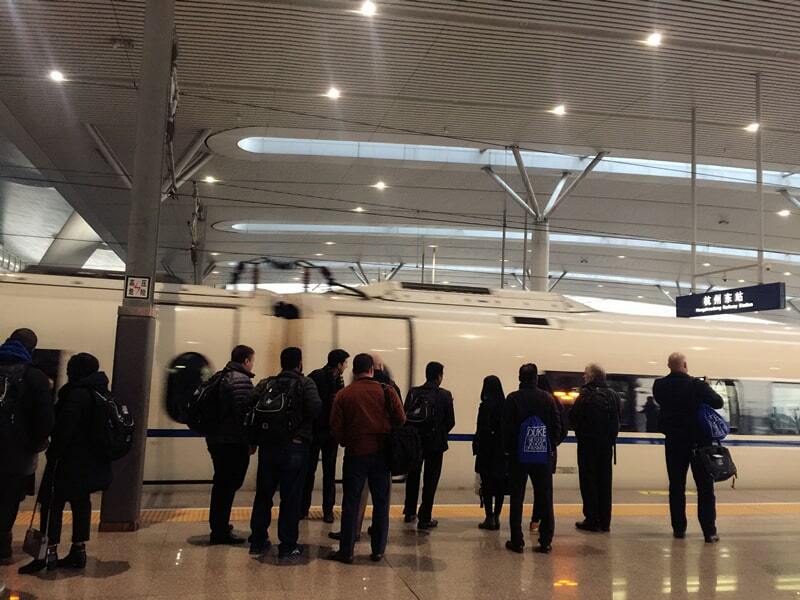 Students traveled on the high-speed train that connects Shanghai and Hangzhou. 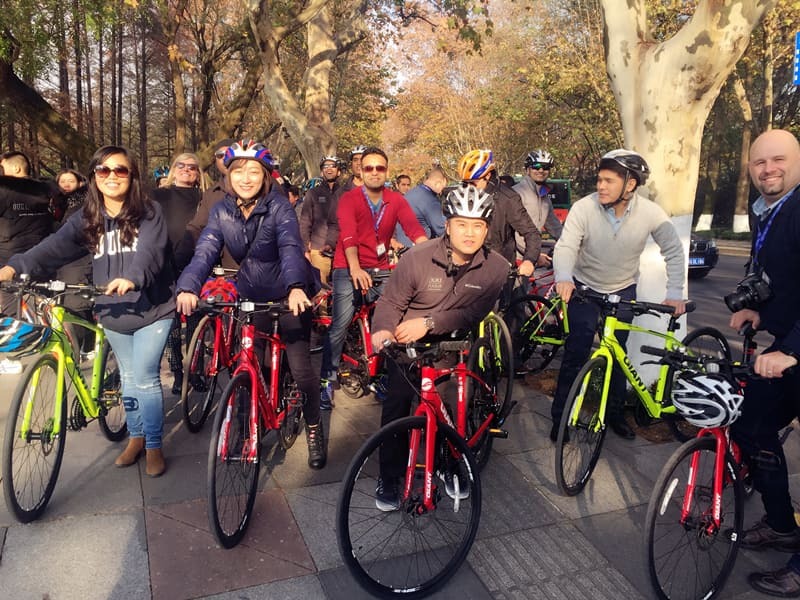 During lesiure time, the class enjoyed a bike tour of West Lake, a freshwater lake in Hangzhou.